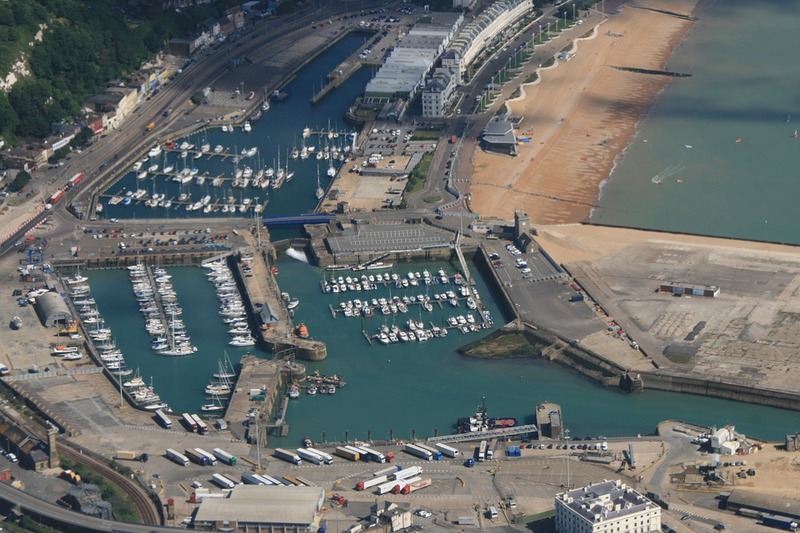 Industry knowledge and insight from our team of transport and warehouse experts. 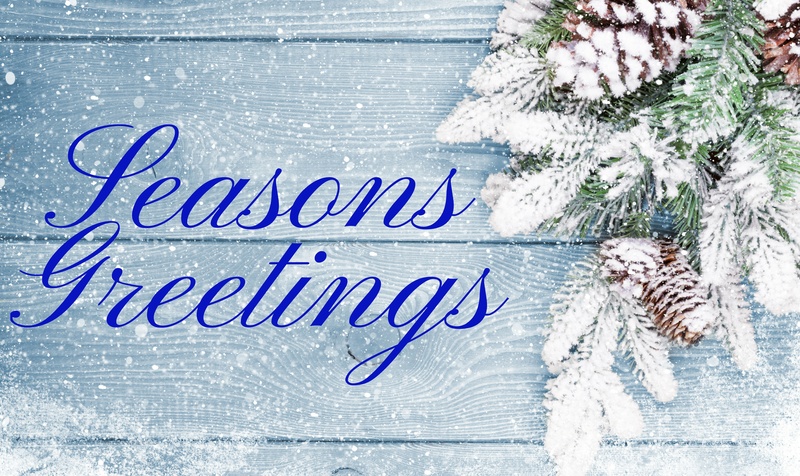 Subscribe for regular updates. 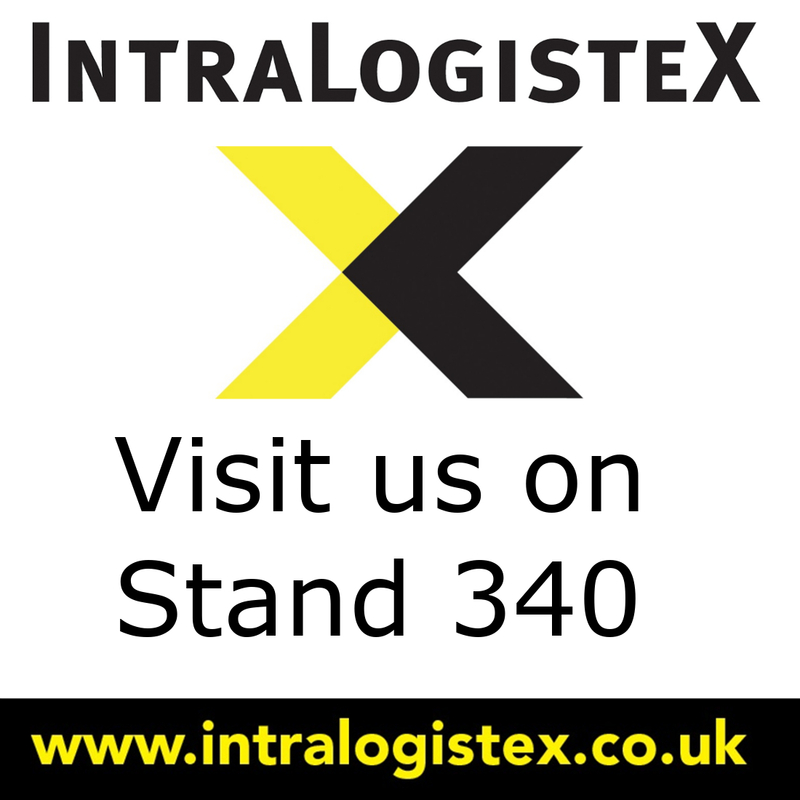 The IntraLogisteX show is taking place on Tuesday 26th and Wednesday 27th February 2019 at Ricoh Arena in Coventry. 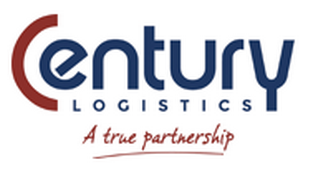 Century Logistics Choose OBS Logistics' CALIDUS Solutions for their Growing Business. We are exhibiting at IntraLogisteX 2018! 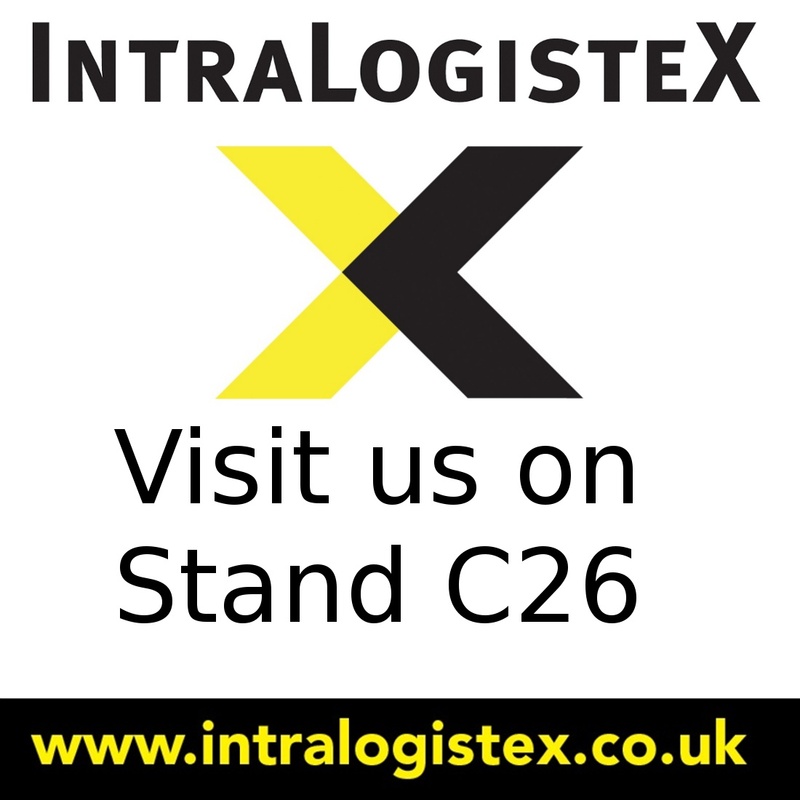 We are happy to announce we will be exhibiting at IntralogisteX Tuesday 27th and Wednesday 28th February 2018 at the Ricoh Arena, Coventry.